This is a very common scenario. Your conference or board room is in desperate need of a neat, clean and professional looking projector and screen. The ceiling is a drop down tiled ceiling with 2 foot by 4 foot ceiling tiles. The meeting room desk or table is centered in the room. On one wall (usually a shorter wall) is where you desire to have the screen mounted. 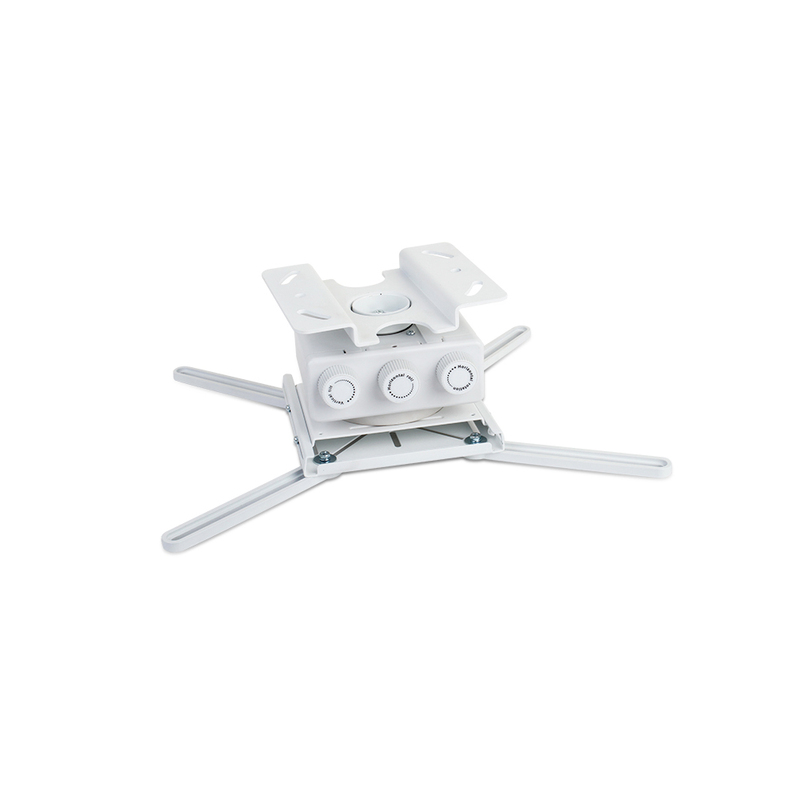 1 Ceiling Tile Adapter Plate – This plate allows the projector to hang safely and cleanly from the ceiling tiles in your room. The plate is 2 feet long and fits easily behind the tile. The plate comes with a threaded pipe that holds the gear tuned mount. The sliding pipe thread area on the plate allows the projector to be properly centered. This plate gets wire rigged into the ceiling tile trusses and fixtures above the ceiling tiles for added safety. 2 Gear Tuned Projector Mount and Pipe- This gear is essential for hanging and tuning in the tilt, angle and horizontal shift of the projector. 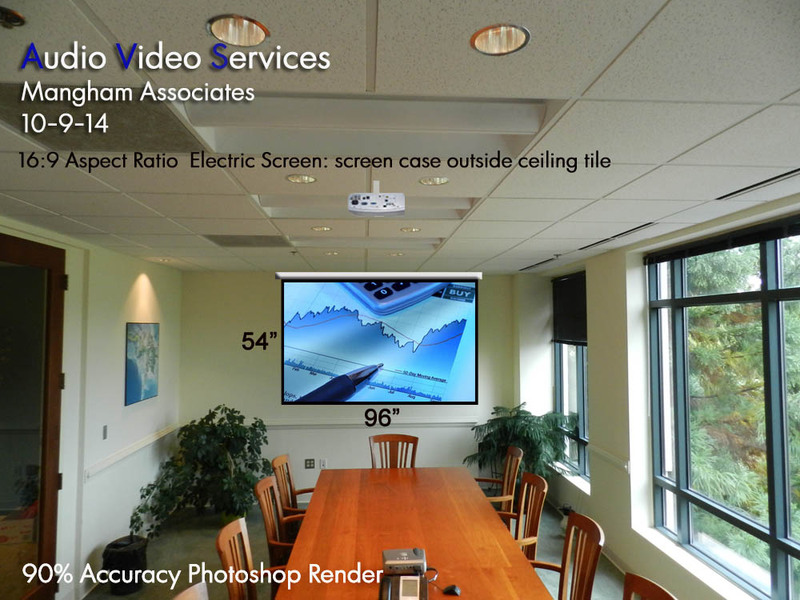 AVS always uses this particular model (STRONG by SnapAV) because its GEAR TUNED.- Very Important- This means the projector won’t come out of adjustment or alignment after long term use and long term subtle vibrations from the pr0jector itself or from the HVAC that can sometimes be in the ceiling. Screen Installation and Placement- There are many ways to install and mount an electric screen in and around ceiling ceiling tiles. 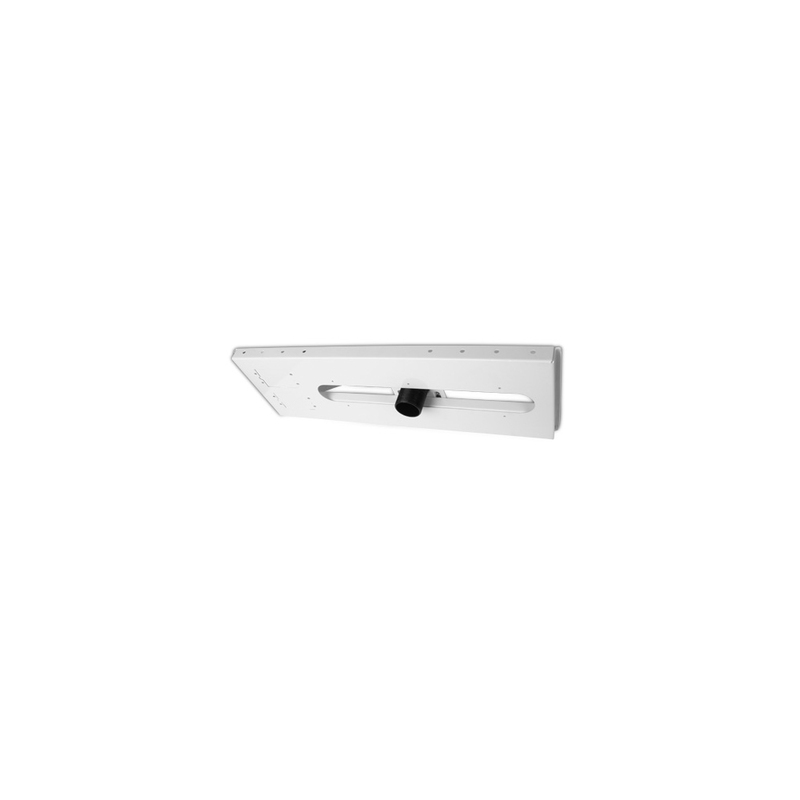 You can mount it above the ceiling tile and have the screen neatly fall through a gap in the tiles or you can mount the screen below the ceiling tiles (saving time and money). 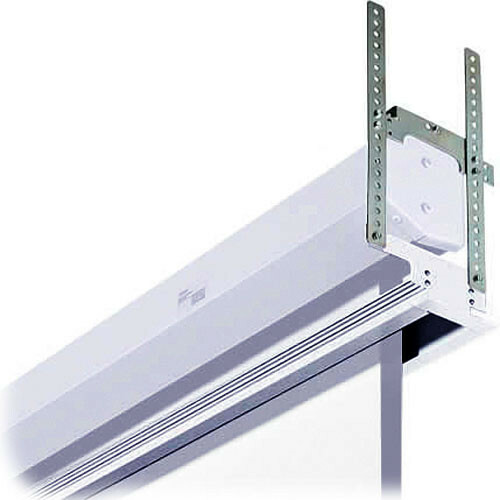 If you have decided to simply mount the screen below the ceiling tiles you will need to affix either end of the screen into the drywall/metal studs with lag bolts and you will need to safety rigg the screen ends using cabling into the upper regions of the ceiling on a cross truss or something. Of course the last step is to install the AC hookup for screen. 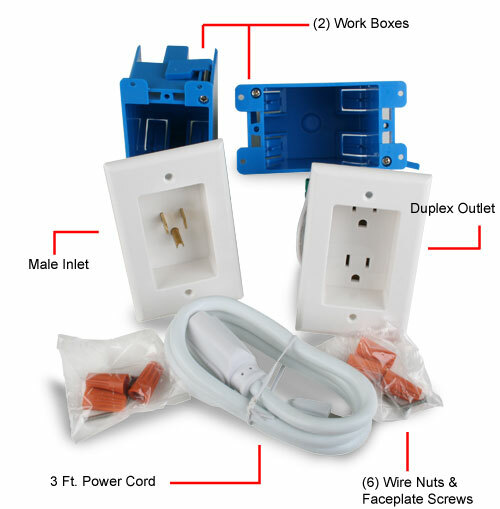 This requires an electrician to hardwire the screen into the existing AC power in the room. He can usually access this above the ceiling tiles. And then decide where you want the up/down switch. As an option you can also purchase an IR remote kit with screen for up and down access via remote. Is it pretty? A few more tips: Make sure to use a level when mounting the screen. When drilling the hole in the ceiling tile for the projector mount pipe use a hole-saw. 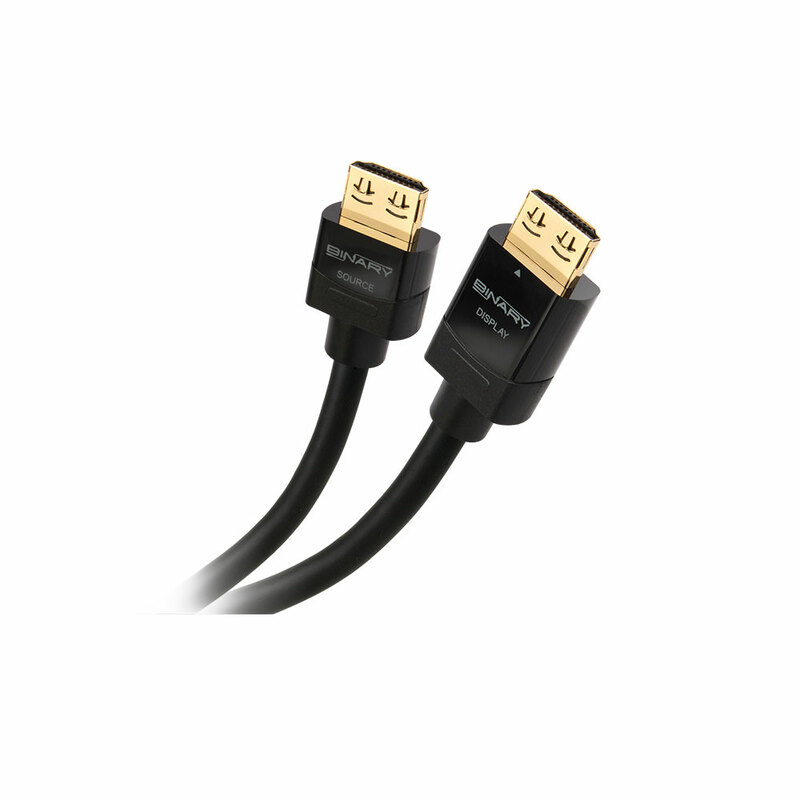 PAINT THE CABLES (AC, HDMI, VGA) white if they stick out. Oh- and its also best to buy a WHITE projector. AVS hopes this helps you to get a better understanding of how to install a projector and a screen around ceiling tiles. It’s not brain surgery but it does take a little time, effort and patience. AND- we can do all of it for you.